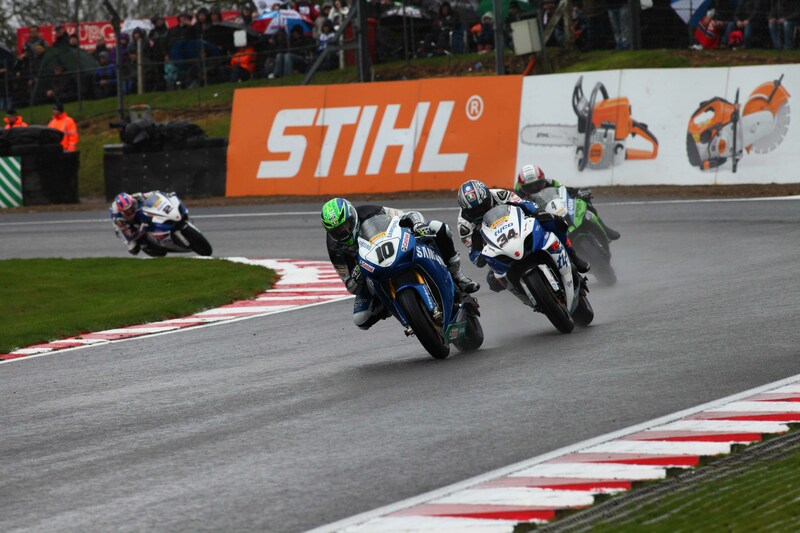 The MCE British Superbike Championship and outdoor power tool company STIHL GB have extended their long-standing partnership into a seventh year ahead of the 2014 season. STIHL’s ground-breaking innovation is renowned worldwide and the outdoor power tool brand will continue to be showcased at MCE British Superbike Championship events, extending a partnership that first began in 2008. STIHL continues to develop its products to stay ahead of the opposition, in a similar way to the competition on the race track, and has committed to over 85 years of innovation meaning that its world famous chainsaws along with other machines like leaf blowers and hedge trimmers are utilised by both industry professionals and home owners. A selection of STIHL products will continue to feature as part of the trackside branding at all twelve rounds of the Championship; showcasing to both fans at the race circuit and to a worldwide TV audience.